​Let The Good Times Roll! 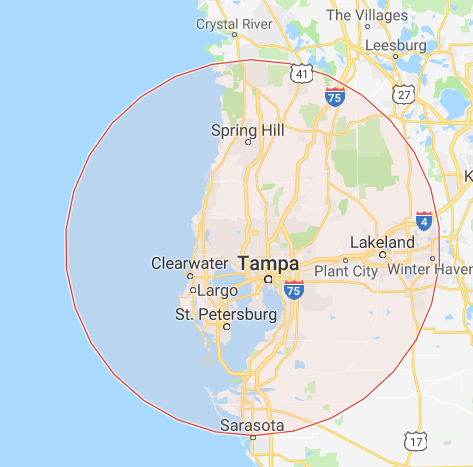 ​Serving the fine people of the Tampa Bay Area with the very best in safe, comfortable and fun transportation for many years. Thank you for your business. ​Party Bus Limo Tampa Bay takes your privacy very seriously. We do not share your information with any other outside source except to accommodate your requests for service to the best of our ability.